Dolecheck completed a Ph.D. focused on the cost of lameness at the University of Kentucky. Bewley is a dairy housing and analytics specialist with Alltech. Do you know how much lameness is costing your farm? Some of the expenses associated with lameness are obvious, like the cost of treatment. But there are many more costs you should be including when making lameness treatment and prevention investment decisions. For example, when thinking about the price tag of lameness, have you considered the cost of lost reproductive efficiency? Or the elevated risk of other diseases? What about the value of reduced animal welfare? Here are some factors to evaluate when trying to estimate the cost of lameness. 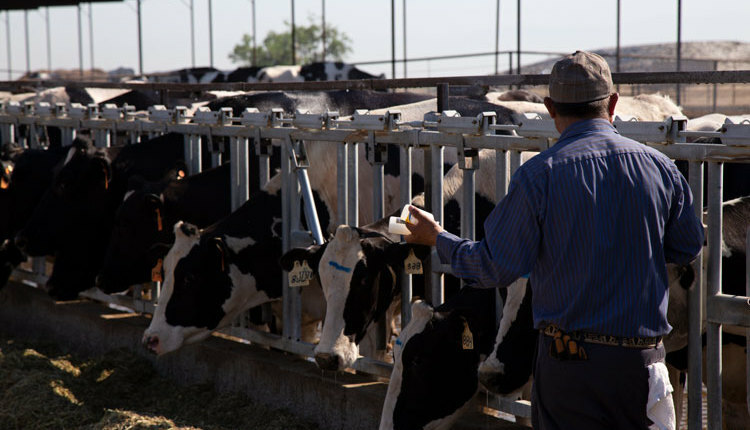 Treatment costs: The cost of treatment includes the cost of outside labor (such as a veterinarian or hoof trimmer), on-farm labor, and treatment related supplies. 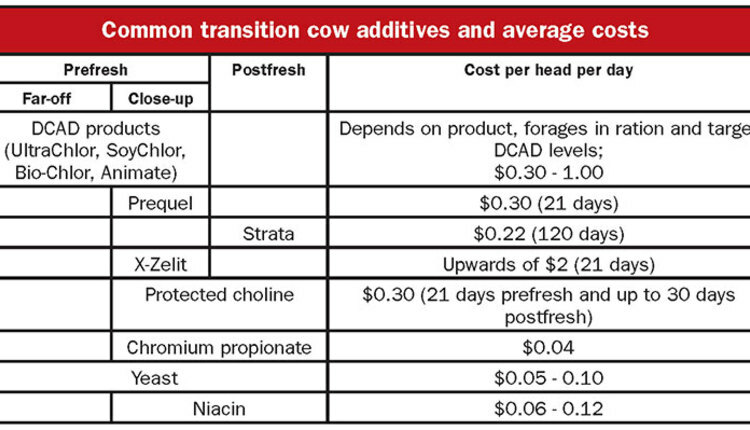 These costs will vary depending on who treats lameness on your farm and the type of lameness, which impacts the amount of time it takes to treat a cow and the required supplies. Nonsaleable milk: Although not as common as with other diseases, some cases of lameness may require antibiotics if prescribed by a veterinarian. In those cases, it’s important to remember that there are extra costs associated with that case because the cow’s milk can’t be sold for a defined amount of time. 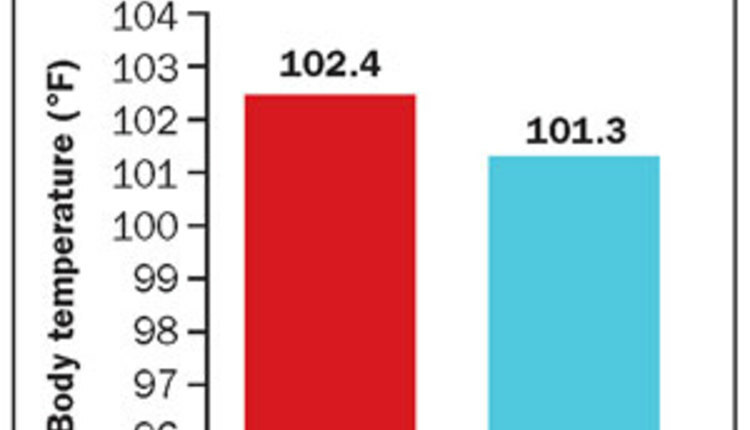 Reduced milk production: Previous research has estimated milk yield losses of 1,312 to 2,789 pounds (595 to 1,265 kg) per lactation when lameness occurs. 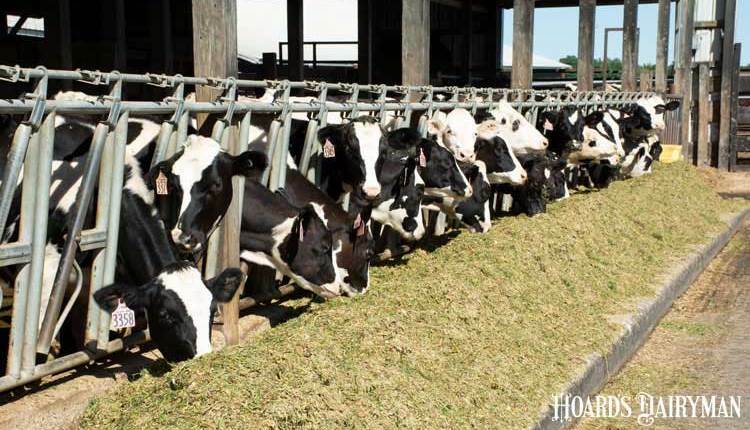 The total value of lost milk per case of lameness will depend on the type and severity of the disorder, the point in lactation when the case of lameness occurs, the milk production potential of the cow, and the current milk price. This is considered one of the largest categories associated with the total cost of lameness. Previous studies estimated the cost of reduced milk production to account for, on average, 21 percent of the total cost of lameness. Reduced reproductive performance: A review of multiple studies found that, on average, a case of lameness resulted in seven additional days to first service, 30 additional days open, 20 percent lower conception rates, and 1.2 more services per conception. Again, these values will depend on the type and severity of the disorder, the point in lactation when the case of lameness occurs, the reproductive management of the herd, and the herd’s cost of days open. Similar to reduced milk production, a decline in reproductive performance associated with lameness is one of the largest categories associated with the total cost of lameness, accounting for 24 percent of the total cost on average. 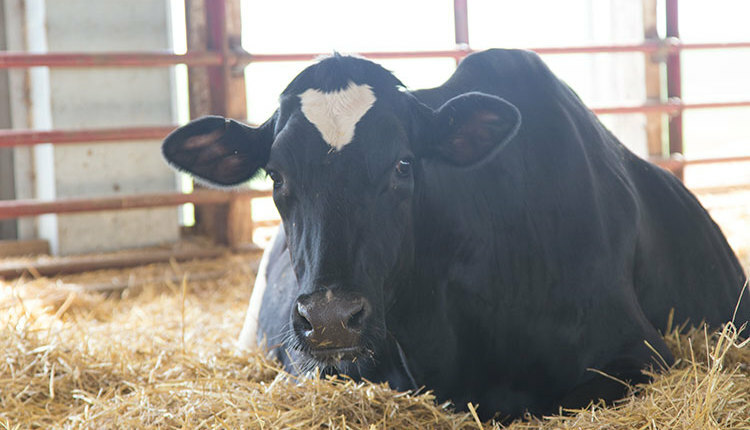 Increased risk of death and culling: Although relatively few animals die as a direct result of lameness, ambulatory requirements for slaughter facilities mean some lame cows are euthanized on farm, costing the dairy money. Even if a cow does not get to the point of needing to be euthanized, there is evidence that a case of lameness will reduce the cow’s length of productive life. 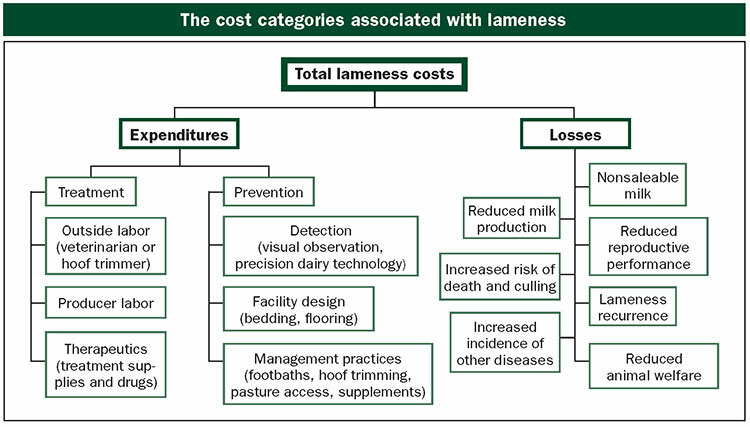 Across previous costs of lameness research, this cost category contributes, on average, the most to the total cost of lameness at 28 percent. Lameness recurrence: Once a cow has a case of lameness, the likelihood of her having another case in the same lactation rises. 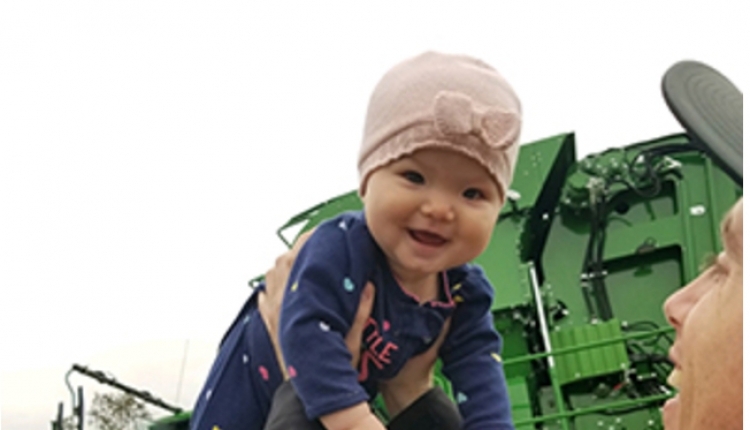 Researchers have estimated that between two and three relapses occur in the same lactation per original case, depending on the disorder that is causing lameness. Elevated incidence of other diseases: Having one disease can reduce immune function and affect the cow in ways that could lead to the occurrence of other diseases. 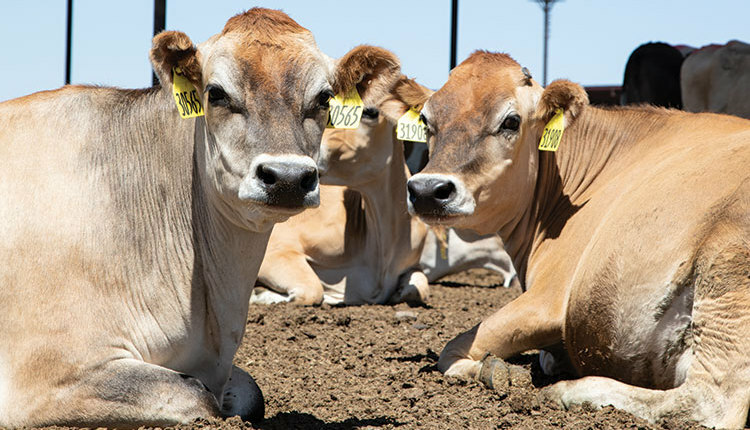 More research on how one disease influences another is needed, but evidence of relationships between lameness and ketosis, mastitis, and ovarian cysts have been found. To accurately account for the total cost of lameness on your farm, this relationship should be kept in mind. Reduced animal welfare: One welfare consequence of lameness is that in response to pain, the cow produces less milk and has reduced reproductive performance and a shorter productive life. The costs associated with those losses would be included in some of the categories previously mentioned. The other cost of reduced animal welfare is the potential to influence consumer perception. Poor welfare perception by the public could lead to smaller milk markets and/or direct fines or regulations to reduce lameness on farms. Prevention costs: Finally, when thinking about lameness costs on your farm, it’s important to consider not only the cost of cases, but also what you are spending on prevention. 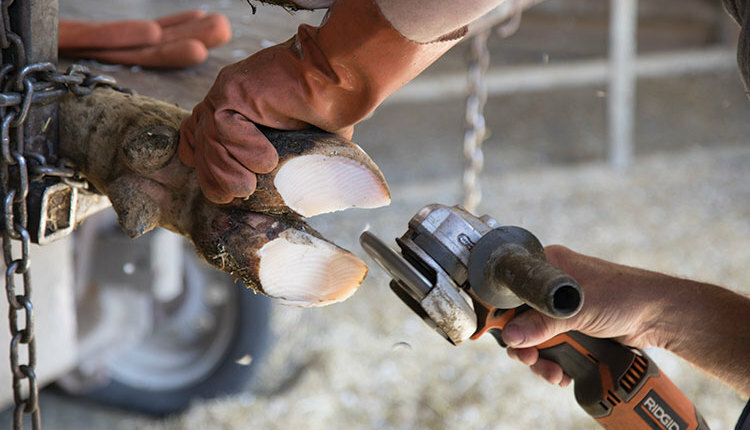 Prevention can include the costs associated with detection, facility design aimed at reducing lameness, and practices implemented to minimize the incidence of lameness such as preventive hoof trimming and footbaths.